If you have electronic waste, or e-waste, such as computer scrap, laptops, mobile phones, and more (see e-waste categories here), you can drop-off your e-waste responsibly at NamiGreen designated e-waste drop-off points. 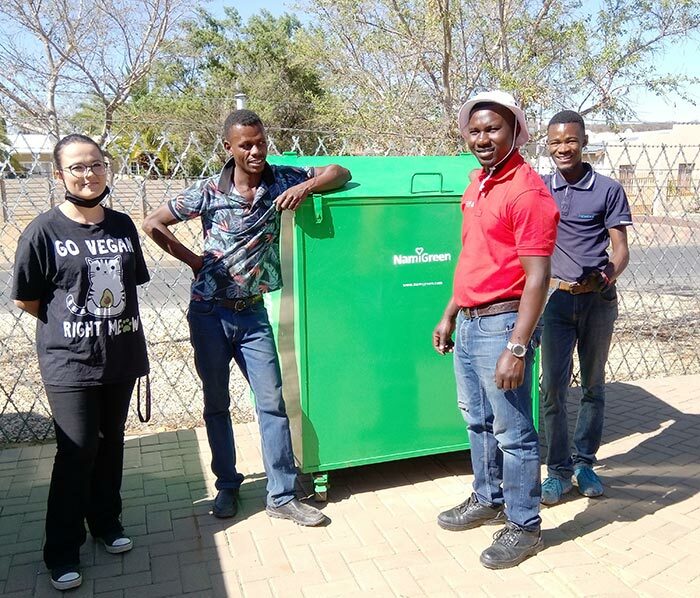 Book an e-waste collection for larger amounts of electronic waste. If your company/organization wish to recycle your e-waste, book us for picking up your e-waste. 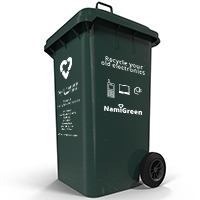 If you wish to work with NamiGreen or have electronic waste for recycling, please contact us.